Get new music from DJ Prince – In My Head ft. Sean Tizzle out here! 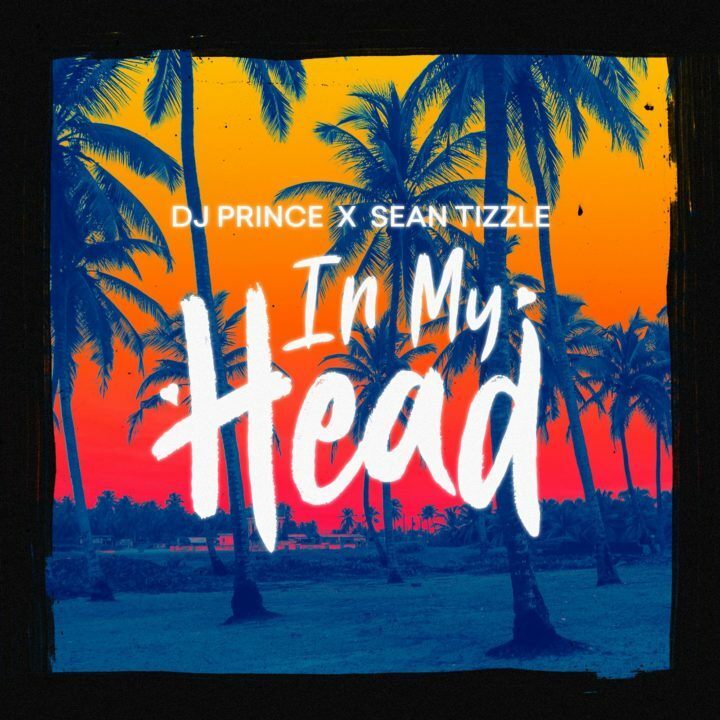 Top disc jockey DJ Prince links up with with Nigerian singer Sean Tizzle for a brand new joint “In My Head“. Listen and enjoy DJ Prince – In My Head ft. Sean Tizzle, share!